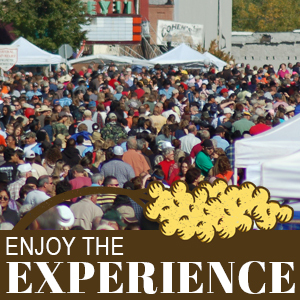 Learn how you can join us at the Sorghum Festival by signing up to be a vendor, sponsor or volunteer! Download an entry form for our annual Art & Photography Show. The exhibition is open to amateur and professional artists from across Oklahoma and the US. 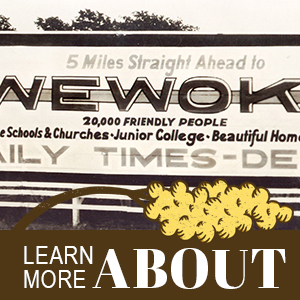 Students are welcome, too! 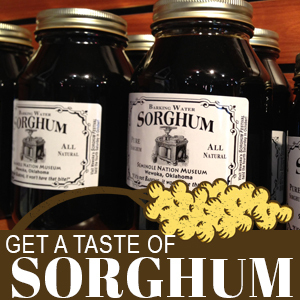 Be a part of one of Sorghum Day's biggest events! 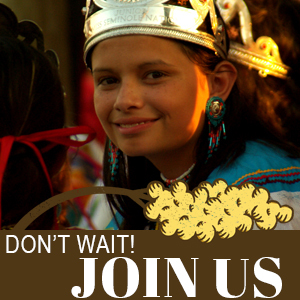 Download an entry form for our annual Sorghum Festival parade.